Indonesia ranks fourth in the world in shoe production after China, India and Vietnam, with 1.4 billion pairs produced in 2018, contributing 4.6 per cent to the global production, Gati Wibawaningsih, director general of small, medium and various industries under the country’s industry ministry said recently. As a shoes consumer, its rank is fourth as well. The number of footwear industries in the country is 18,687 now—18,091 small-scale businesses, 144 medium-scale businesses and 155 large-scale businesses, she said. 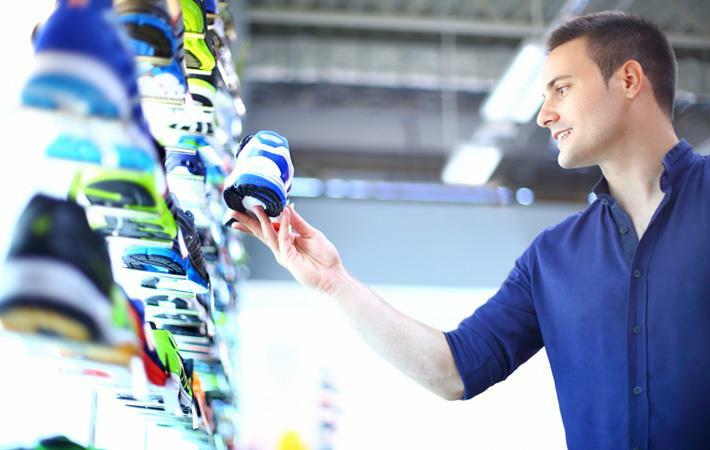 These footwear businesses employ 795,000, according to a news agency report.